Everyone is called to missions whether that is overseas or right here in our community.  IMPACT is a location mission retreat where students get to explore local ministry opportunities like working with homeless youth, sorting goods at food pantries, spending time at a retirement community, running a kids camp and building homes for low income communities. Each year brings new ministries and new opportunities to be the hands and feet of Jesus. Join us! 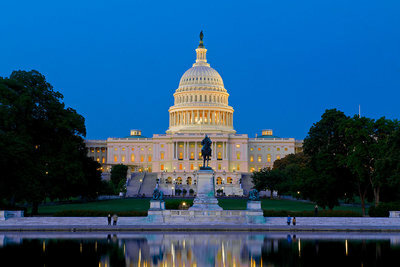 WASHINGTON D.C. TRIP 2018 is here!!! 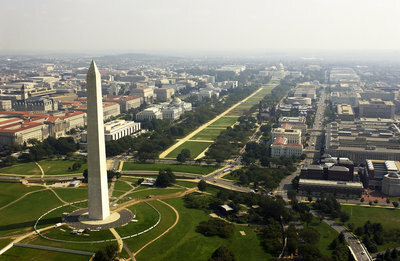 Every 3 years Faith Bible descends on Washington D.C. to explore one of America's most amazing cities. 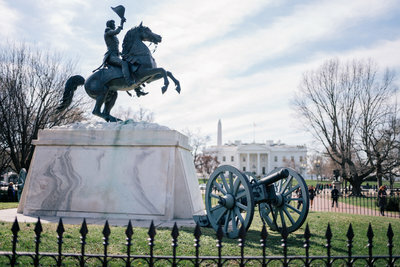 Students have the opportunity to see our countries history up close as they visit museums, national monuments and historic locations where history was made. 2018 is here and space is limited. Join us for this life changing experience!